This is the historic Ettawa Springs Resort. There are 4 parcels being offered! 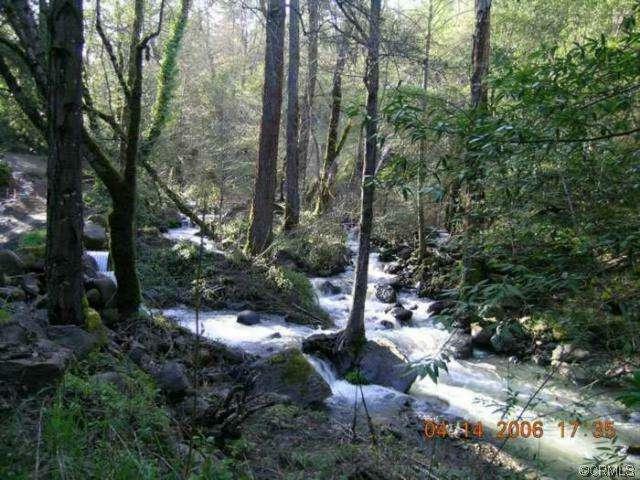 Big Canyon Creek and Mill Creek run through the property. 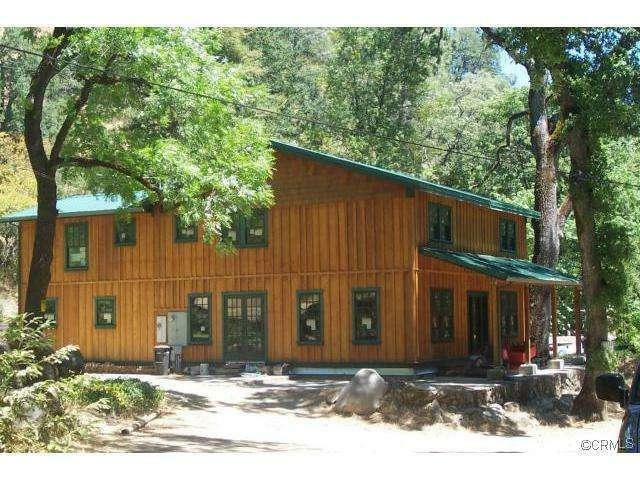 There is a main lodge, 6 cabins, and a 20 space campground. 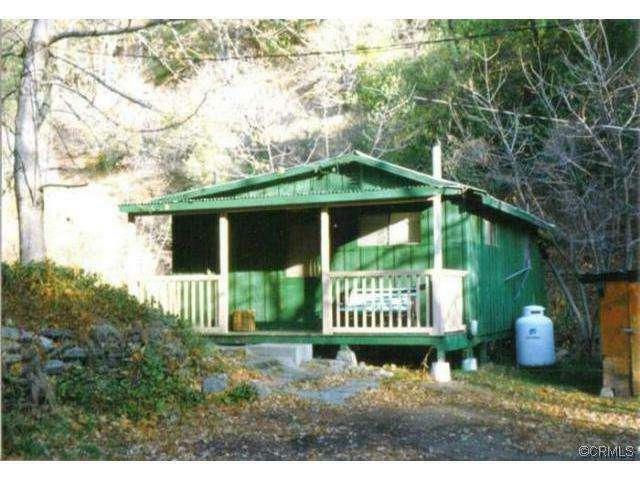 The location is very private yet close to Harbin Hot Springs and the lake. Much of the land is usable with a walnut orchard. It has it's own water system licensed by the State. 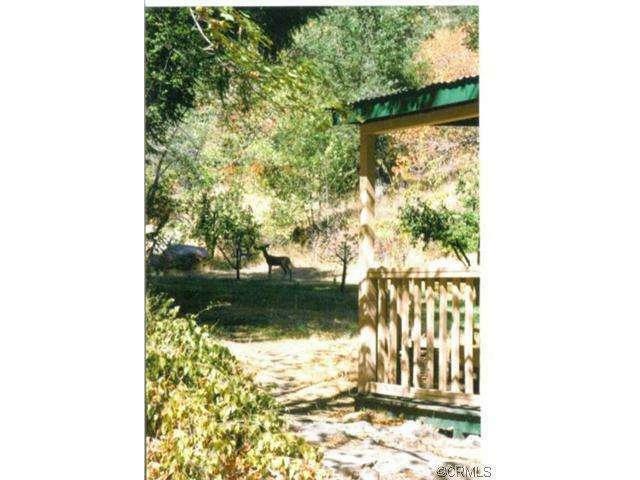 The upper portion of the property is heavily forested though is was touched by the Valley Fire with many usable sites and great views.